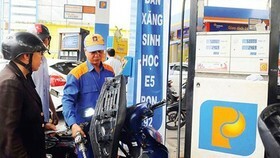 Vietnamese shares rebounded on the two exchanges on Wednesday as strong buying boosted almost all local stocks following the market’s two-day decline. The benchmark VN-Index on the HCM Stock Exchange jumped 1.95 per cent to end at 980.95 points. 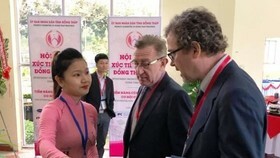 The VN-Index had lost total 5.3 per cent in the two previous sessions. 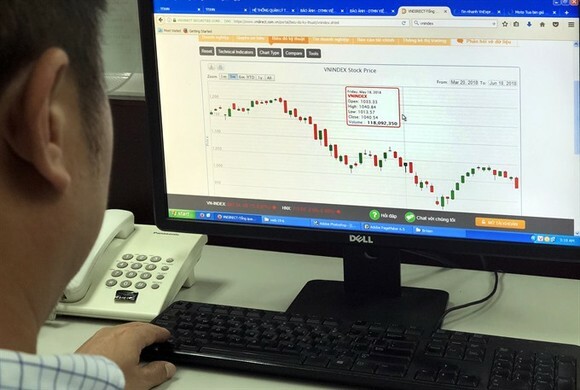 According to Bảo Việt Securities Company (BVSC), the VN-Index showed a clear uptrend in mid-session and the uptrend strengthened in the last minutes. Investors seemed to calm after a panicked sell-off on Tuesday, BVSC said. The HNX Index on the Hà Nội Stock Exchange gained 1.38 per cent to close at 112.11 points, reversing from its decline of total 4.6 per cent after the last two sessions. 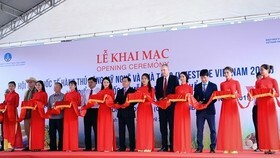 More than 190 million shares were traded on the two local exchanges, worth VNĐ4.5 trillion (US$197 million). The market breadth was positive with 328 gaining stocks and 123 declining stocks while the remaining 288 others ended flat. Nineteen of the 20 sectors on the stock market saw share prices rise, including insurance, banking, securities, energy and food and beverage. 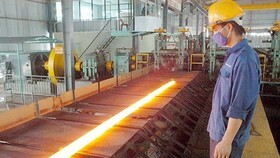 Those sector indices moved up between 1.2 per cent and 4 per cent, data on vietstock.vn showed. 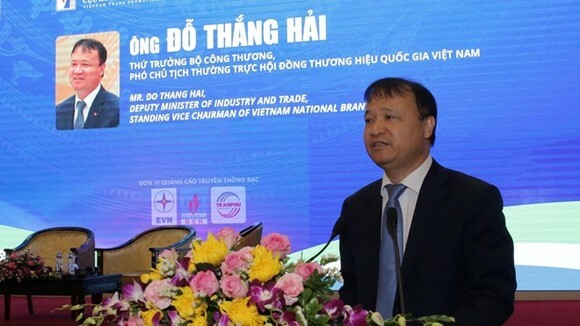 Leading gainers among those stocks were Bank for Investment and Development of Việt Nam (BID), insurer Bảo Việt Holdings (BVH), Vietinbank (CTG), brewer Sabeco (SAB) and Saigon Securities Inc (SSI), Vietjet Aviation Joint Stock Company (VJC) and Viet Nam Dairy Products Joint Stock Company (VNM). Notably, Việt Nam Prosperity Joint Stock Commercial Bank hit the daily limit rise of 7 per cent on Wednesday. 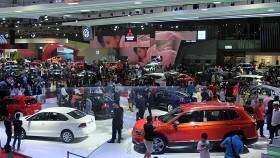 These stocks were also the important element to lift the large-cap VN30 Index up 2.30 per cent to 966.86 points. In the large-cap basket VN30, 28 stocks advanced and only two declined. Foreigners continued to be net sellers, but with an average amount. 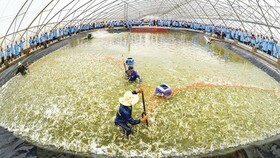 They net sold VNĐ136.16 billion on the HOSE, focusing on VHM (VNĐ53.89 billion), VNM (VNĐ46.04 billion) and HDB (VNĐ21.35 billion). They also net sold VNĐ3.6 billion on the HNX. BIDV Securities Company (BSC) said in its daily report that investor sentiment was still negative after sharp falls at the start of the week and poor external signals. 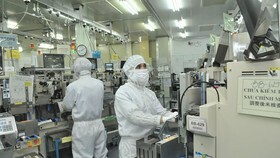 It advised that investors should limit their use of margins until the market is in balance. 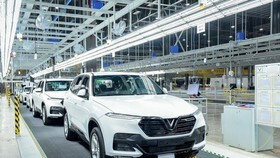 BVSC said in its daily report that the recovery on Wednesday was not strong enough to confirm the end of the market’s downtrend, especially amid a high level of peripheral risks.